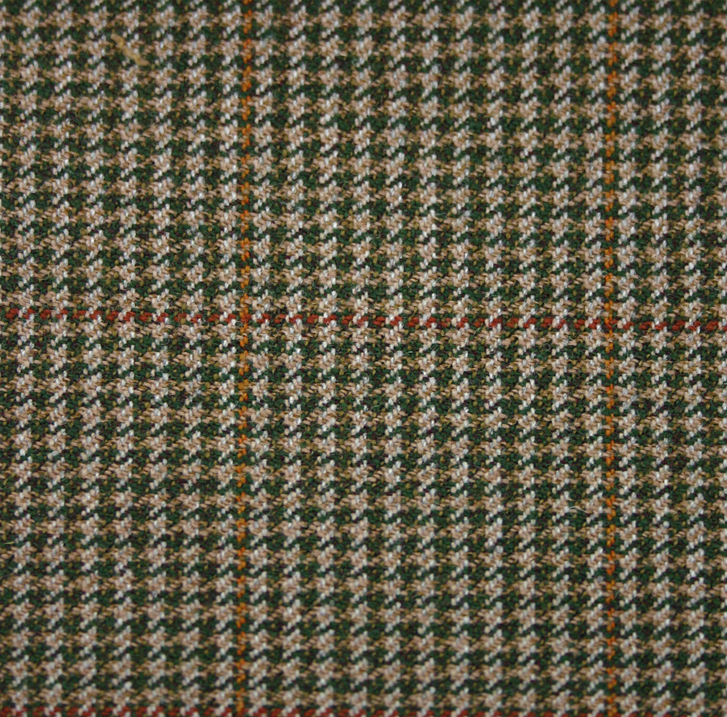 Home Information Centre About our Products Tweeds & Harris Tweeds What are the different patterns of tweed? 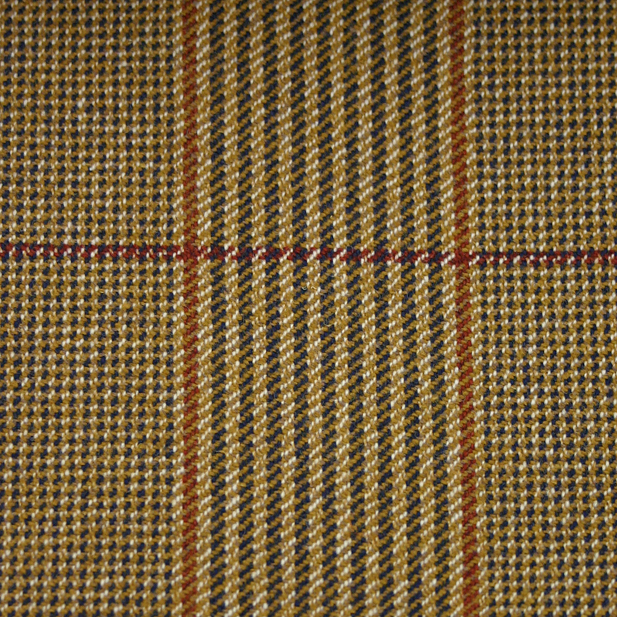 Twill is a simple weave with a characteristic diagonal pattern running throughout it, which may be either obvious or so subtle that the fabric appears plain. 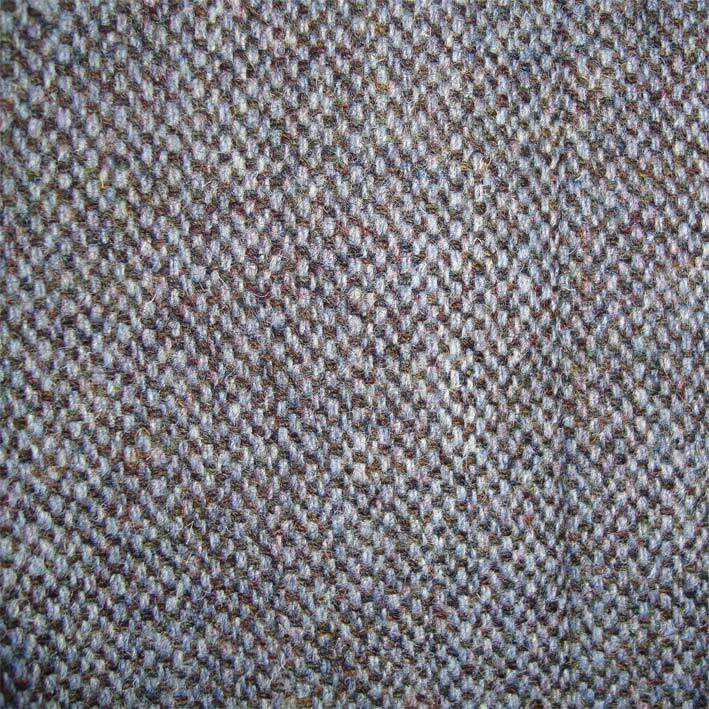 Unpatterned tweeds range from effectively single-colour to highly dappled or mottled with a strikingly textured mix of colours. 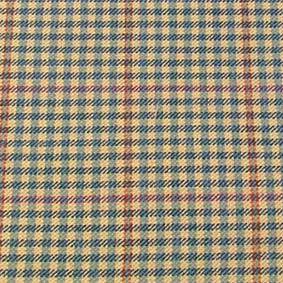 A herringbone pattern consists of columns of slanted parallel lines. The direction of the slant alternates column by column to create ‘v’ shapes. 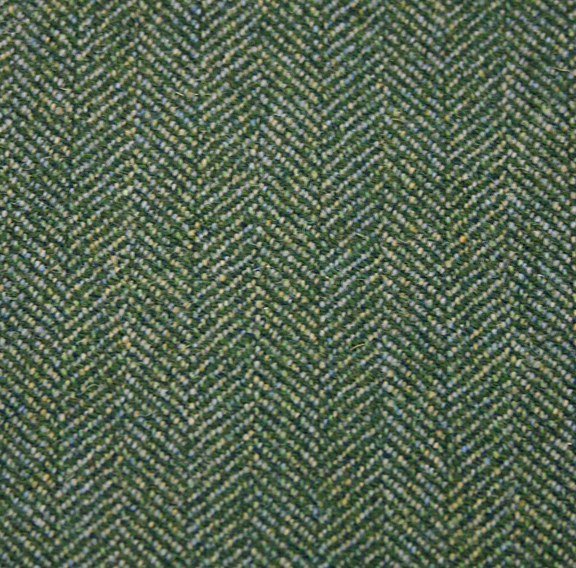 A typical thin herringbone might use a pattern of four threads alternating direction with the next four threads (4×4) but larger sizes of 6×6 or 8×8 are common, sometimes even up to as large as 12×12. 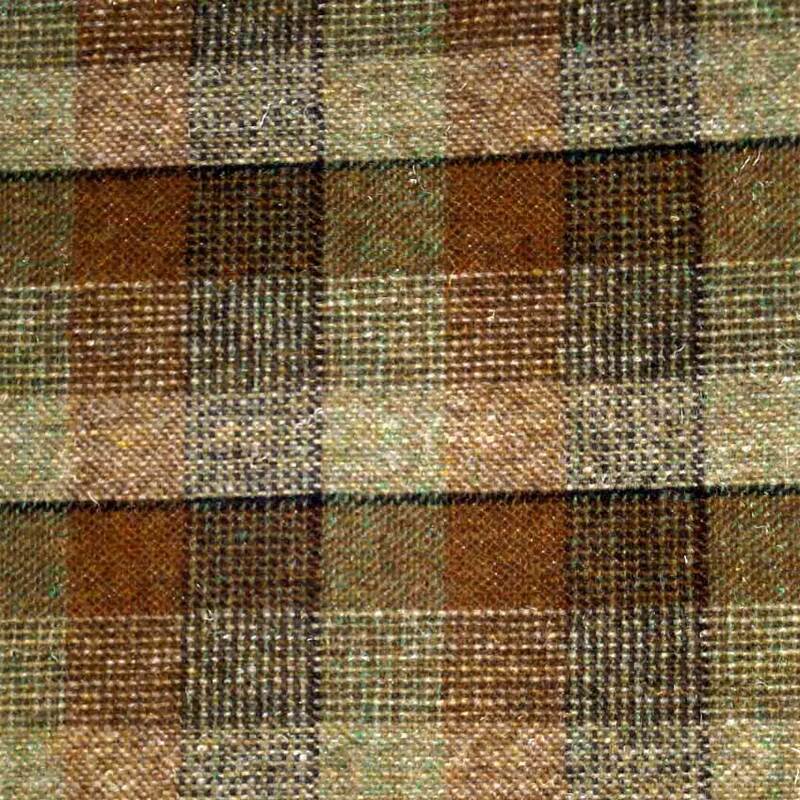 A pattern of horizontal and vertical lines that create small squares. 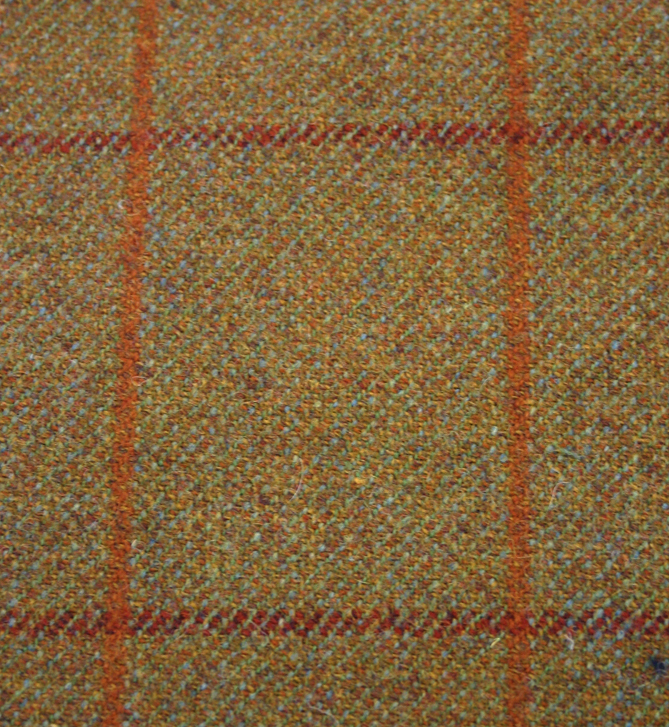 The characteristic small check may also be enhanced by a larger overcheck in a third colour. 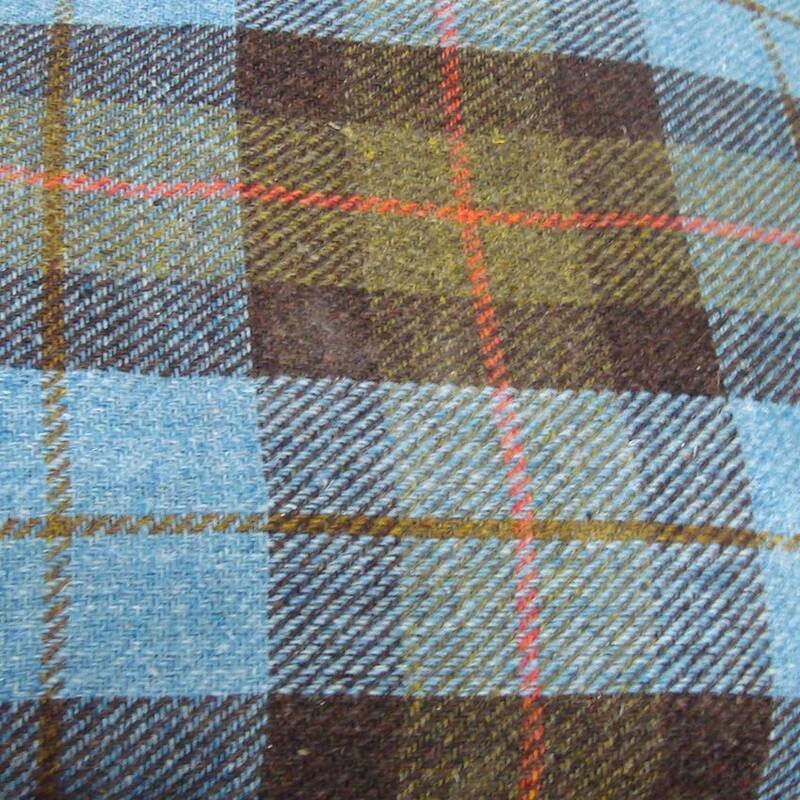 Any tartan can also be woven in tweed fabric. 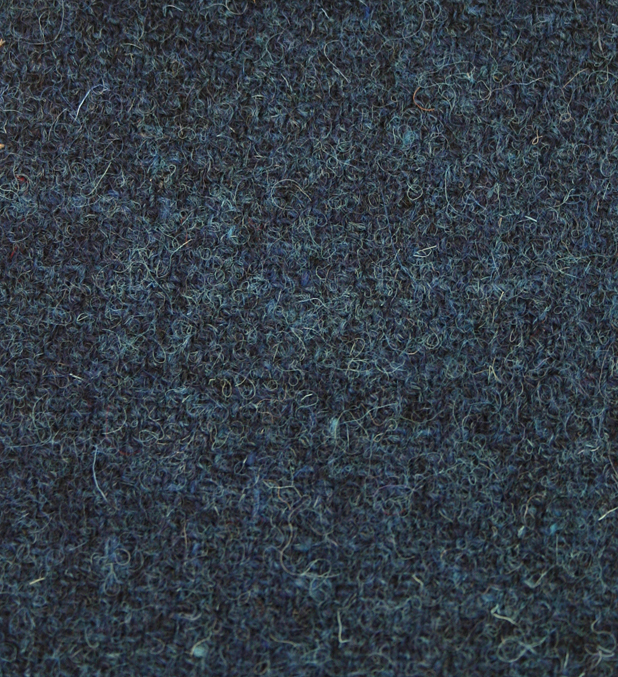 The characteristic uneven texture of Harris Tweed in particular wonderfully evokes authentic old tartans. 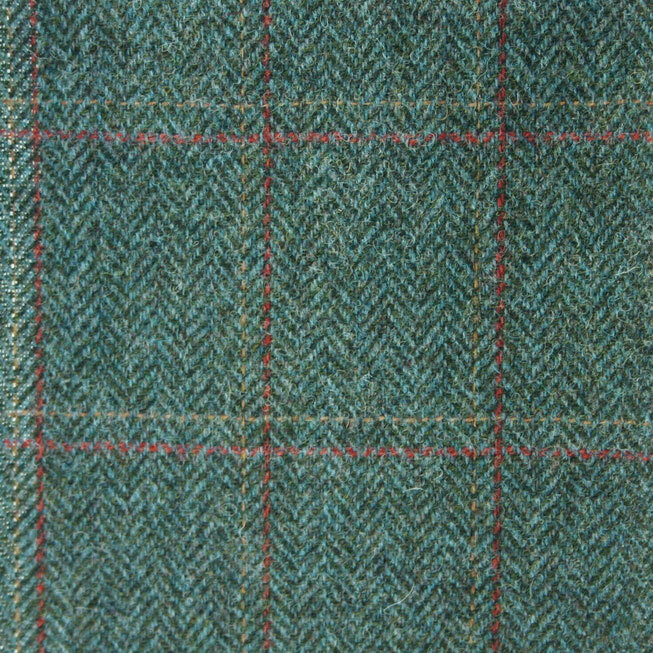 Plaid-style tweeds feature a pattern of horizontal and vertical lines, not unlike a tartan.